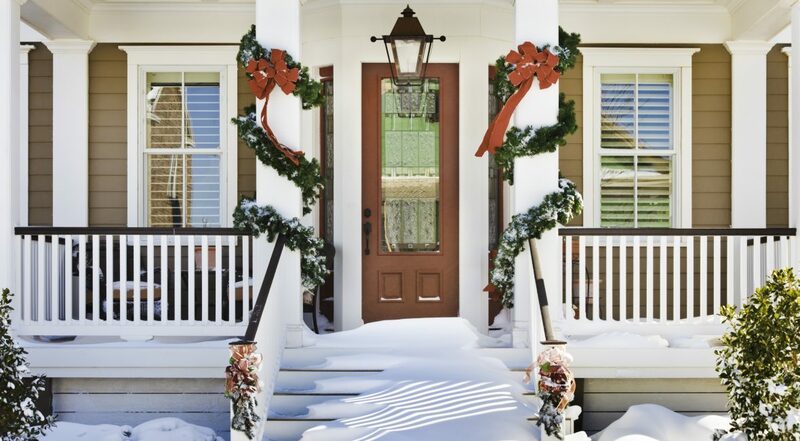 It’s no surprise the housing market slows down during the holiday season. Between all the parties, family activities and holiday vacations, many buyers and sellers set their real estate endeavors aside in lieu of other commitments. With that in mind, sellers often ask if they should take their home off the market (or hold off on listing entirely) until spring. The holiday season is typically a slower time at work and in many cases, employees have vacation time that has to be used before the end of the year. They simply have more time to search for a property. Most buyers who are looking for homes during the holidays are in a position where they are serious about buying – whether it’s a job transfer, an expired lease or a family circumstance. With more motivated buyers out there, sellers might find that it’s a good time to make a move. The spring market really starts in January, and the idea that nothing sells before the Super Bowl is not true. Sellers will encounter less competition around the holidays than they will in January and later, when new inventory will be coming on the market each week and buyers are potentially less motivated. Your home doesn’t have to be showing-ready at all times to be listed for sale. That’s one of the benefits of a pocket listing, which refers to a property that has a signed listing agreement but isn’t on the Multiple Listing Service (MLS). With this strategy, your broker can market your home to other brokers through the Private Listing Network and @properties’ proprietary @agent app. While you won’t get the same exposure as you would on the MLS, you can still generate buzz and have more flexibility in the process.